Russia’s Freestyle Wrestlers have proved their class by finishing top of the medals table at the European Championships in Serbia. Some of the most prominent members of team have traditionally come from the Republic of Dagestan. ­Zagalav Abdulbekov became a hero in Dagestan after paving the way to Olympic glory at the 1972 Munich games. He is now 66 years old, but the title of the republic’s first Olympic champion continues to bring him joy, as he’s happy to share the experience with the next generation. 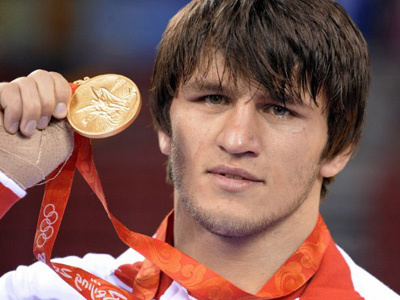 Since Zagalav Abdulbekov, Dagestan has produced another 14 Olympic champions in various sports, but mainly in freestyle wrestling. 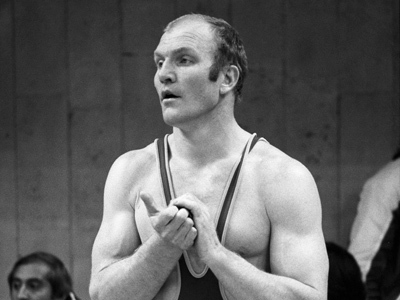 One of them is the 1980 Moscow Games winner Magomed-Gasan Abushev whose title did not come without controversy, with certain nations claiming he won top honors without any major opposition. Well, the world has changed since the fall of the iron curtain and wrestlers from Dagestan have become models of success for nations far beyond Russia. Due to the enormous internal competition, local athletes and coaches have been exporting their trade and thus wrestling traditions all over the globe. 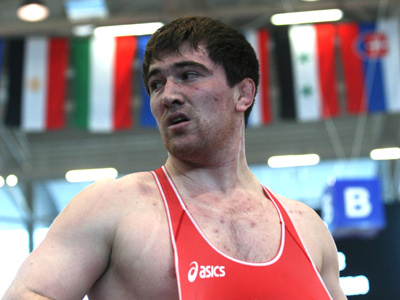 The competition for a place on the Russian national wrestling team is as high as ever in Dagestan. The Republic’s leadership is naturally keen on continuing this trend, supporting all sports at the grass roots level. ­Freestyle wrestling is paramount in Dagestan and the locals consider it their national pastime. Almost every household in the republic has their kids engaged in some sort of athletic activity, which seems to play one of the biggest roles in their upbringing. 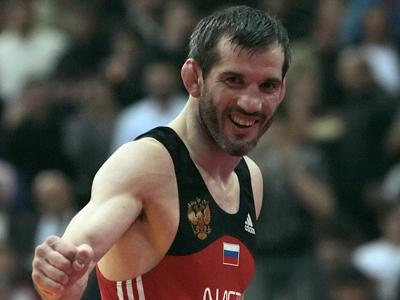 The 2000 Sydney Olympic champion, Saigid Murtazaliev, who's now the head of Dagestan’s Pension Fund, confessed that if it wasn’t for sport, he would have never achieved his high political status. And if he hadn't been so successful after wrestling, he would not have been able to help the sport's future champions. The 2004 Olympic champion Gaidarbek Gaidarbek excelled in Dagestan’s second favorite martial art – boxing. He admitted that a youth spent high in the Caucasus Mountains was the key to his triumph as an athlete. But now, a resident of a big city, Gaidarbek will ensure that his family’s well-established sports tradition is passed on to future generations. 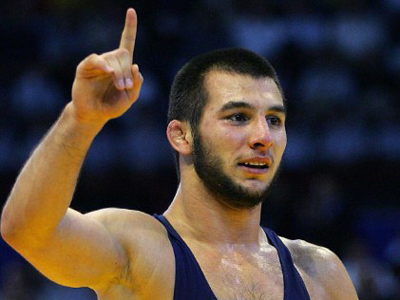 Once an athlete makes Dagestan proud, whether at the Olympics or world championships, they're set for life. However, the unspoken local custom has it that if fortune’s been kind to you, then it must be spread. With traditions like that, the world is bound to soon hear about athletes from this tiny region for many years to come.